Need space? 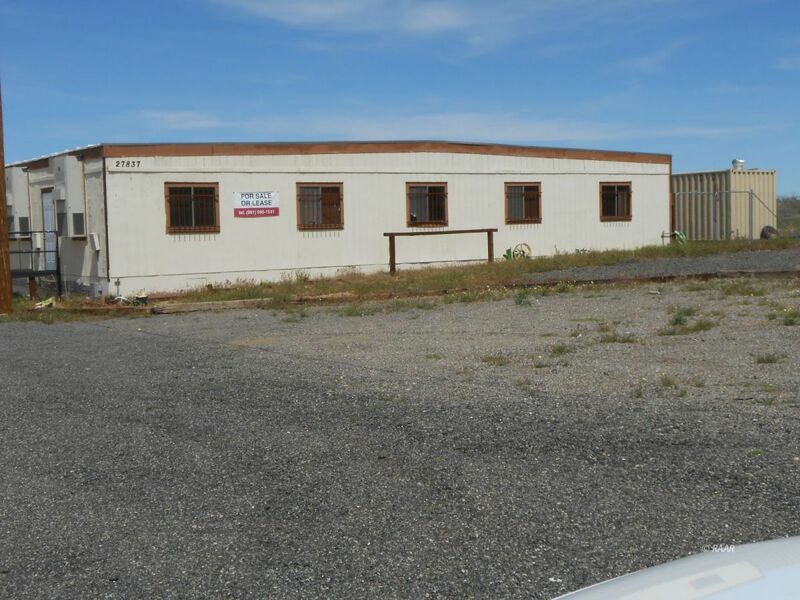 This 2880 sqft building is zoned M2 and can be used for any purpose under Kern County M2 zoning regulations. Owner will finance the sale or lease to a qualified Buyer/Tenant under terms and conditions agreeable to both. Building has two ADA compliant bathrooms, open work areas, and possible separate offices. It is located off of busy CA HWY 395. It is highly visible from the HWY. It is on an approved foundation. There is an airport runway on the east side of the property that could possibility facilitate shipping. A cargo container for storage on the property can remain or be removed. Interior photographs will be provided ASAP. Agents need to contact listing agent to insure that a lock box is in place.